The new Standard Chartered Mobile App is now simpler and faster for you. Enjoy new features such as viewing your balances and transactions with just one tap on your app. Stay on top of your monthly bank account activities with Standard Chartered Mobile. Our Calendar helps you monitor your past and future transactions. Tailor how you view your transactions with Standard Chartered Mobile. Our lists allow you to check your available balance and view important details. No more queuing up at payment machines for your bills. Standard Chartered Mobile lets you settle payments wherever and whenever you want. Sending money to someone new is quick and easy. No need to go to your branch to fill out forms, Standard Chartered Mobile lets you add payees on the go. Because there are times when you need to make an urgent transfer, Standard Chartered Mobile lets you transfer money between accounts as and when you want. No need to remember another username and password for Standard Chartered Mobile. Just log in using the same username and password that you use for online banking. With the new version of SC Mobile app, we are enhancing the client experience by introducing lite login features on the new home screen. The new features are Balance View and Transaction View. How can I register for these features? 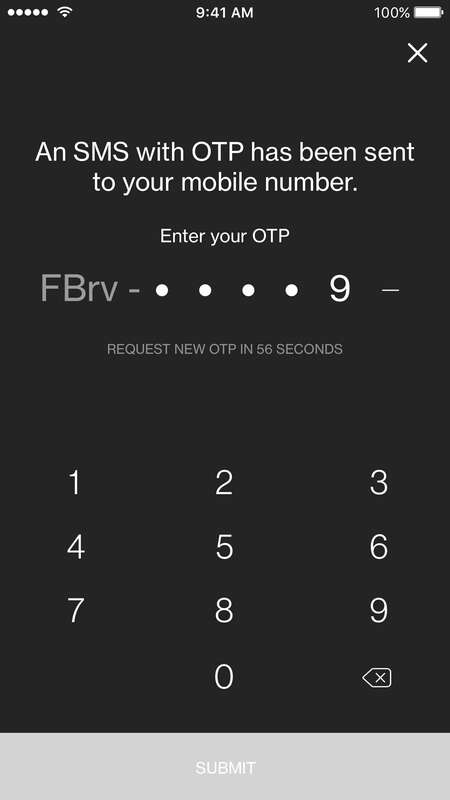 You can register for these features by logging in to the SC Mobile app using your username and password or Biometric ID and then going through a 2 factor authentication. Once you have registered for the feature, you can enjoy the benefits of viewing your banking information by just clicking on the widget on the SC Mobile app. It is not mandatory for you to register for the features. What is Balance View feature? 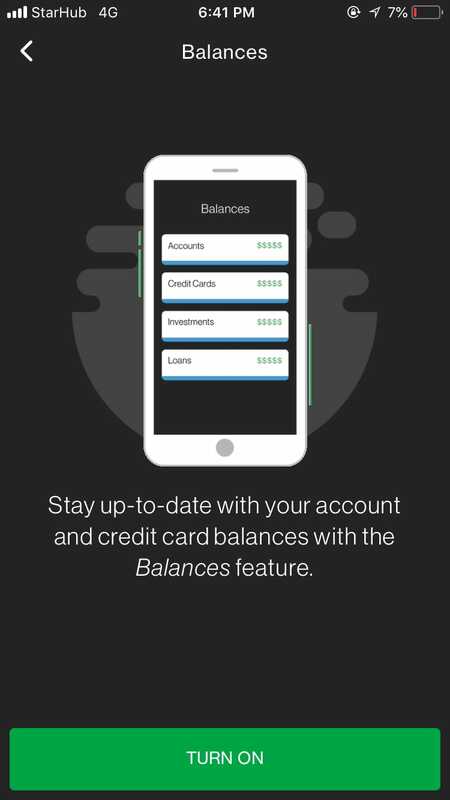 Balance feature gives you a sneak peek into your current balance across the list of banking products you own for eg : Current accounts, Saving accounts, credit cards, loans, mortgages and investment. Everything that you currently see in your post login landing page. How many accounts can I enable for the Balance View? What is Transaction View feature? How can I change the accounts to be viewed for Balances/ Transactions? Your account information will be masked and displayed on the widget. 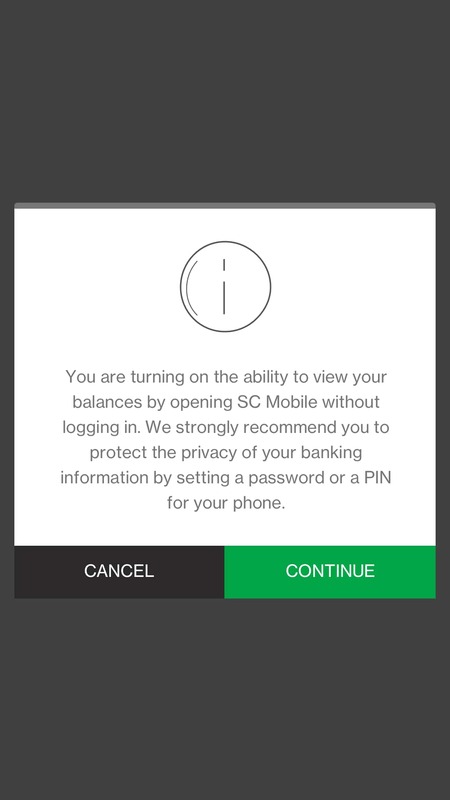 SC Mobile is supported on iPhones with iOS 9 and above and smartphones with Android 5.0, 6.0, 7.0 and 8.0. Android 9.0 is not supported at the moment. What happened to the See and Move tab, I don’t see it anymore? 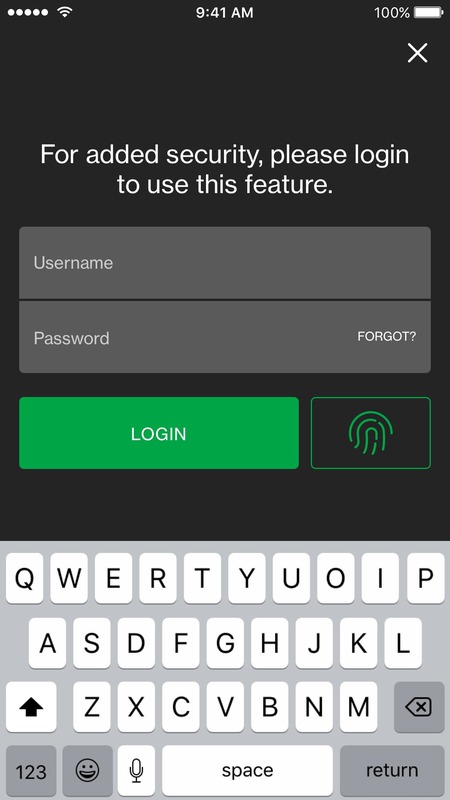 We have renamed See to Home to reflect the home page of your post login in the app. Move has been split into two tabs – Transfers and Payments to provide an ease of grouping similar functionalities under the tabs.